Collectible maker Symbiote Studios has inked a deal with Bethesda Softworks' to make some rad vinyl toys based on the publisher's massive catalog of gaming franchises. The first figure to see release will be a special QuakeCon toy made just for the show. 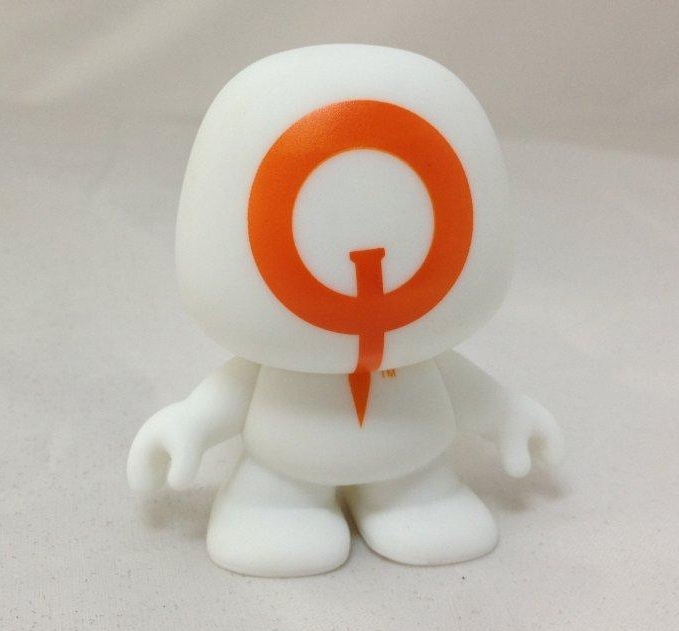 Attendees will be able to snag one in the QuakeCon Swag Pack when the show opens its doors. 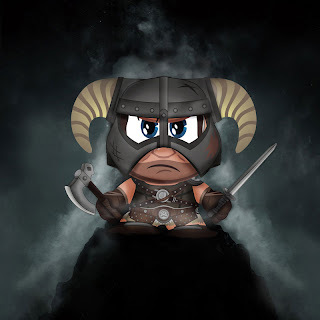 Also announced today was a figure based on the Elder Scrolls V: Skyrim Dragonborn character. He'll be available some time this month and can be pre-ordered (for $9.99 USD) by visiting the Symbiote booth at (you guessed it) QuakeCon, or clicking right here.